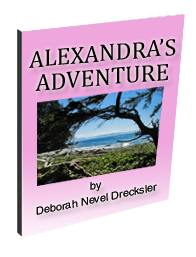 Introducing my new e-book Alexandra’s Adventure. Sign-up using the form below and I will e-mail you a link to download my free e-book as a PDF. “I started reading Alexandra’s Adventure and couldn’t stop until I gobbled it up! It is such a sad, sweet, engaging story, told wonderfully. 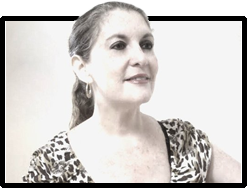 Your words evoke some beautiful images.” –David N.
“I thought it was really creative and I love the way you write. I was able to picture the details just as you described them.” –Samantha R.